It takes up to 30 minutes for your eyes to adapt to the dark. And a country location is best. Then, on a clear night with no moon … how many stars? 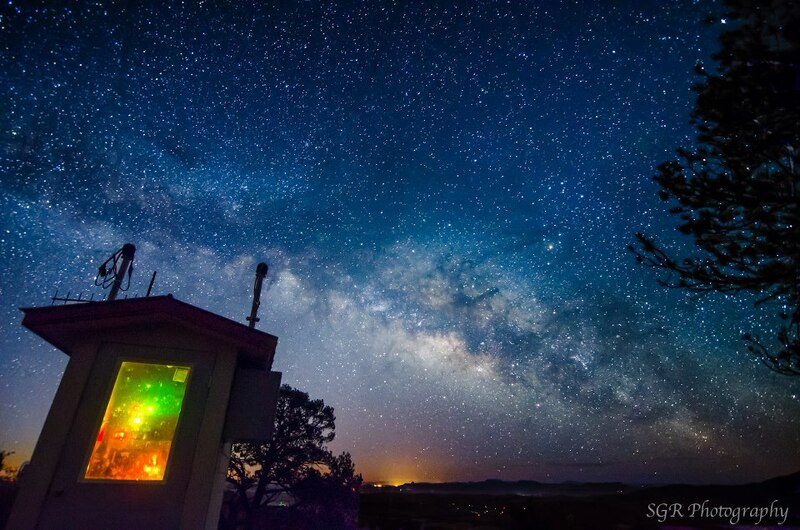 What if you were far away from city lights, on a night with no moon and no clouds or haze. How many stars could you see with your unaided eye? There’s really no definitive answer to this question. No one has counted all the stars in the night sky, and astronomers use different numbers as theoretical estimates. Considering all the stars visible in all directions around Earth, the upper end on the estimates seems to be about 10,000 visible stars. Other estimates place the number of stars visible to the eye alone – surrounding the entire Earth – at more like 5,000. At any given time, half of Earth is in daylight. So only half the estimated number – say, between 5,000 and 2,500 stars – would be visible from Earth’s night side. Plus, another fraction of those visible stars would be lost in the haze all around your horizon. Why can’t astronomers agree on the number of visible stars? It’s because we don’t all see the sky in the same way. Even under ideal conditions, there’s a fair amount of variation between how well people can see the stars – depending on things like the strength of your vision – and your age. As you get older, for example, your eyes become much less sensitive to faint light. You also have to take into account the brightness of your night sky. 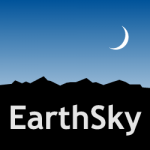 Even on a moonless night, the glow of lights from Earth’s surface brightens the sky. Still – far from city lights – under absolutely perfect conditions of darkness and sky clarity – a young to middle-aged person with normal vision should be able to see thousands of stars. 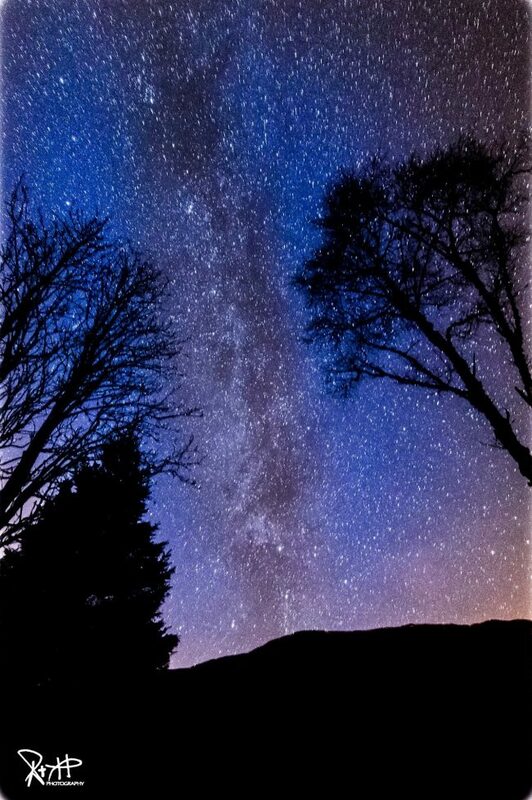 RodNell Barclay caught this image of the Milky Way in mid-February, 2018, while coming down from Ben Vrackie, a mountain in Scotland. Bottom line: Estimates for the number of stars you can see with the eye alone on a dark moonless night vary, partly because eyesight and sky conditions vary.